If you’re like most of the general population, you hate pests but are scared to spray poison around your property for fear of pets or children. Here are a few ways to organically control pests in your home and yard. Believe it or not, there are bugs that we want to have around. These insects won’t harm you, your kids, or your pets, but will eat the problem bugs in the garden that attack our plants. The aptly named Assassin Bug isn’t picky at all, and kills various types of caterpillars and beetles. Hoverflies like to munch on aphids and mealybugs. Aphid Lions otherwise known as Lacewings, like to feast on aphids, mites, caterpillars, and a number of other common garden pests. You have two choices for inviting these helpful insects into your garden. You can grow the plants and flowers they enjoy to attract them (see #2 below). Or you can actually order them through the mail. Here is a link to buy ladybugs directly from Amazon. If you do decide to purchase ladybugs, just make sure to have a few of their favorite plants growing nearby. Many a gardener has purchased ladybugs and released them in their garden only to watch them fly over to the neighbors house! There plenty of other soldiers to help you in your battle for your garden, choose your allies and get in the fight. Just remember that beneficial insects are not over-night cures for pest problems, but they will fight on your side, and over time you will win the war. 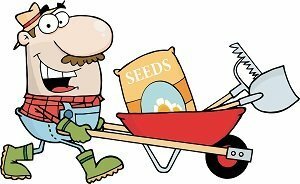 Companion planting is the practice of using a combination of different plants that will help each other grow. One of the most helpful aspects of companion planting is the ability of certain plants to attract or repel insects. Onions are known to repel the cabbage looper. Basil is said to repel flies, in particular the carrot fly. 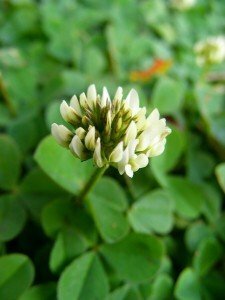 Clover can be planted to prevent aphids from getting out of control. Plant cosmos next to your corn crops to prevent the earworm. Nasturtiums can be used to repel squash bugs. You can also attract beneficial insects to the garden by planting the right herbs and flowers. Ladybugs are attracted to Yarrow, Dill, Alyssum and Queen Anne’s Lace. Parasitic wasps that feed on moths and beetle larvae enjoy Cosmos, Parsley, Marigolds and Tansy. Shasta Daisies and Sunflowers attract beneficial mites that will feed on thrips, fungus gnats and spider mites. Companions can also help you use your space more wisely. Plants that grow along vines can be planted in the same space as those that grow along taller stems. Some of the more popular, winning combinations are: tomatoes and cabbage, corn and beans, and marigolds and melons. See our companion guide for vegetables for more great combinations. 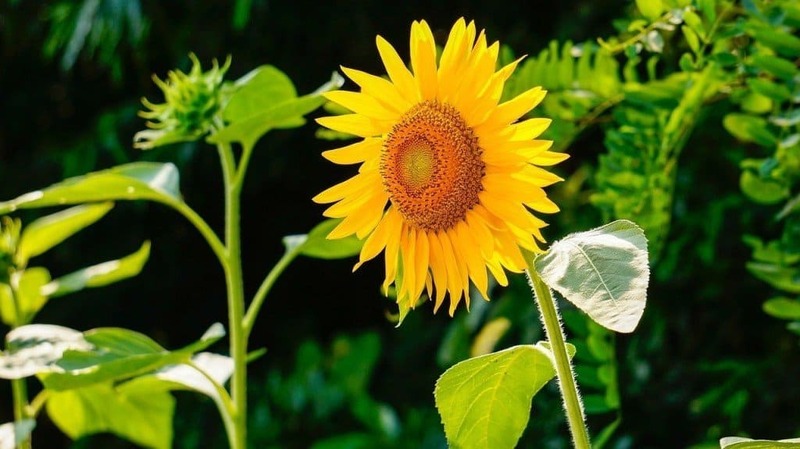 Sunflowers can shade plants that need cooler temperatures to thrive. By planting the right combinations of plants, you can create a balance in your garden helping each other to thrive. And healthy plants will be much less susceptible to being attacked by pests. Neem oil is a vegetable oil that comes from Neem – an evergreen tree that’s grown in India. It has many uses, not the least of which is a pesticide. But it does not work like Raid, or many of the other commercial pesticides. So when people try to use it like one and do not see immediate results, they assume it doesn’t work. Instead of being an active poison, it is more of a passive and clever killer. Neem Oil works by affecting the hormones inside an insect’s body; it causes them to stop laying eggs, forget to eat and collect food, and even forget to fly. Naturally, a population that forgets to mate will not survive very long. The population plummets and eventually they disappear completely. But it doesn’t happen over night. Like using beneficial insects to fight pests, it requires a little patience – but similar to the infamous Tortoise, you’ll win in the end. Neem oil can be sprayed on your garden plants to kill problem insects or treat fungicides. Neem Oil Spray can be purchased or you can also make your own batch and save a few dollars. 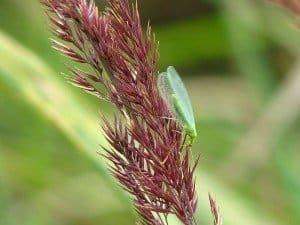 A combination of castile soap, neem oil and water can be mixed to create your own treatment for fighting insects and infections – see the Organic Pesticide Spray Recipe and instructions at OneGoodThingbyJillee.com. This organic garden spray is especially useful to combat powdery mildew. You can buy Neem oil on sites like Amazon or from your specialty garden shop. Spiders, slugs, aphids, locusts, mites; all are common pests that can be destructive to your flower and vegetable gardens. How can you fight them without using dangerous chemicals that can kill your flowers or make your vegetables inedible? 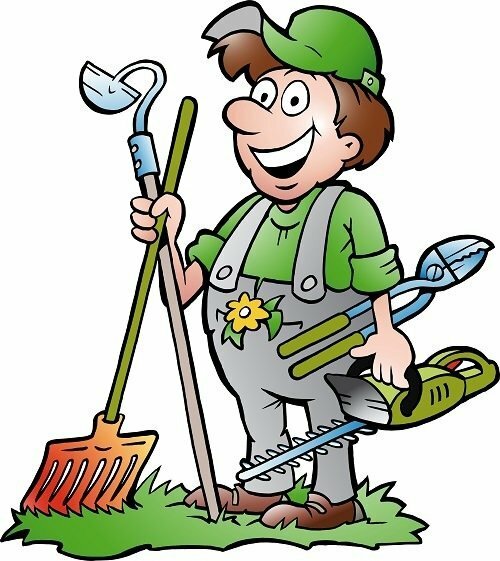 Homemade pesticides are a great way to deter new pests from making your garden their new home, get rid of the pests that are there, and not worry about harmful after-effects on your garden or family. There are many household items that can be used as a base for these pesticides. 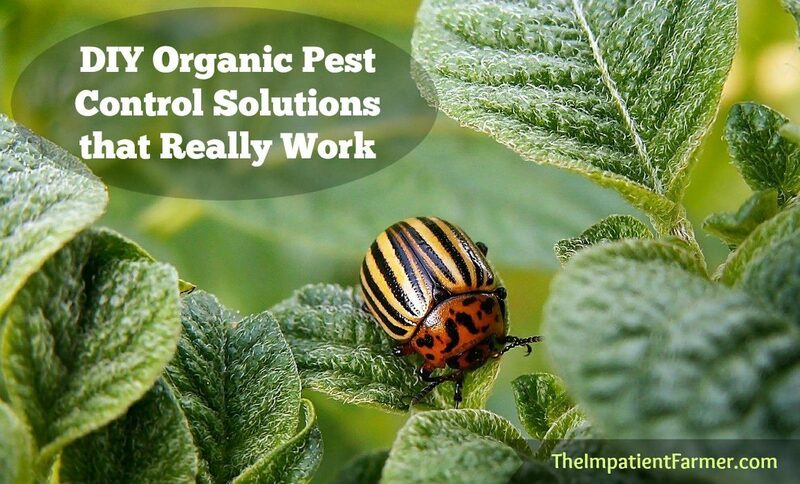 Here are a few of our favorite organic pest control solutions. 1. Dishwasher Soap. To get rid of aphids & similar soft body insects, Mix 1T vegetable oil, a squirt of dish soap in a quart of water. Place it in a spray bottle & spray directly on the insects. 2. Cayenne Pepper. To prevent cutworms from feeding on your young plants, sprinkle cayenne pepper around the base of your plants. 3. Banana Peels. For plants that are prone to aphids, you can protect them buy buying banana peels one to two inches deep close to the plants. 4. 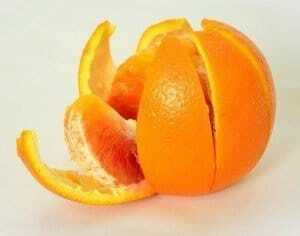 Orange Peels. To get rid of ants in the garden, place orange peels in the soil near your plants. There is a natural chemical in the peels (d-Limonene) used in many organic pest control supplies. 5. Garlic & Cloves. To get rid of flying insects, use a garlic/clove spray. Crush 2 cloves of garlic, a tablespoon of ground cloves and mix it with 1/2 gallon of water. Mix well and pour in a spray bottle. The garlic paralyzes the insects and cloves will kill them, so this solution is double duty. 6. Apple Cider Vinegar. To control fungus, mix 1 tablespoon apple cider vinegar with 1/2 gallon water and use on the affected plants. 7. Beer. Slugs are attracted to the fermented yeast in beer. Bury a shallow container so the top is level with the ground, then a few inches of beer. The slugs will go into the container instead of onto your plants and drown. 8. Essential Oils. To get rid of spiders, spray their webs with this homemade spider spray. To make the spray, combine several drops of essential oil, a little dishwasher soap and about a quart of water. According to the folks at Seventh Generation, lemon essential oil works especially well. These are just a few of the organic pest control recipes used by gardeners. The instructions on how to make each of these products will vary by source and gardener. So before you overdo it and spray your entire garden down, test it on a small part of the plant and wait a day or two to see if it is hurting that plant rather than helping. By growing the right combinations of plants together you can keep the bad bugs out and the good bugs in your garden. But if a few aphids or worms find their way in your veggie patch, you can normally take care of them with a few home remedies. The biggest way to control pests in the garden is to keep your plants healthy. Healthy plants are much less prone to attack by pests and disease.